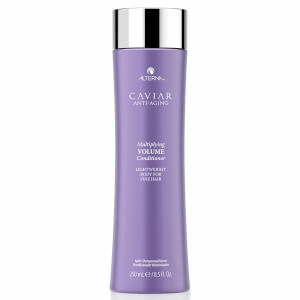 The Volume Conditioner amplifies your hair's ability to achieve lasting volume and lift. Adding weightless moisture while protecting the hair from daily stresses and future damage from natural, chemical and environmental stresses. Caviar extract is one of the richest sources of omega-3 fatty acids, and also has a cellular format that is similar to that of human skin. 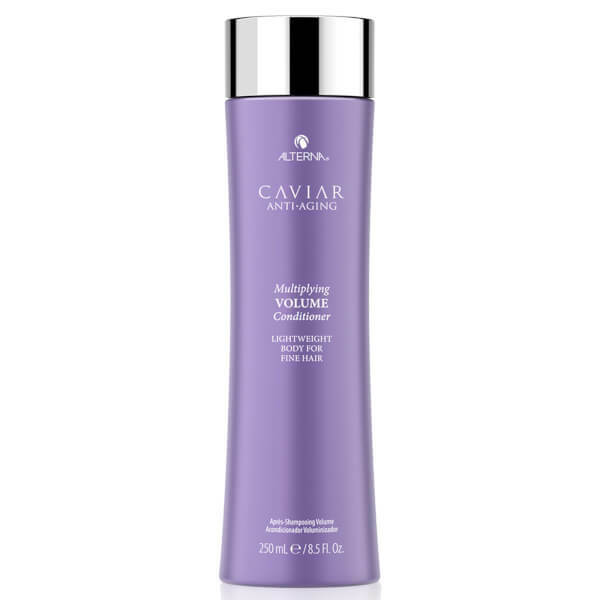 Therefore Caviar helps to increase moisture levels and elasticity while improving the health of the scalp at the same time. Suitable for daily use.